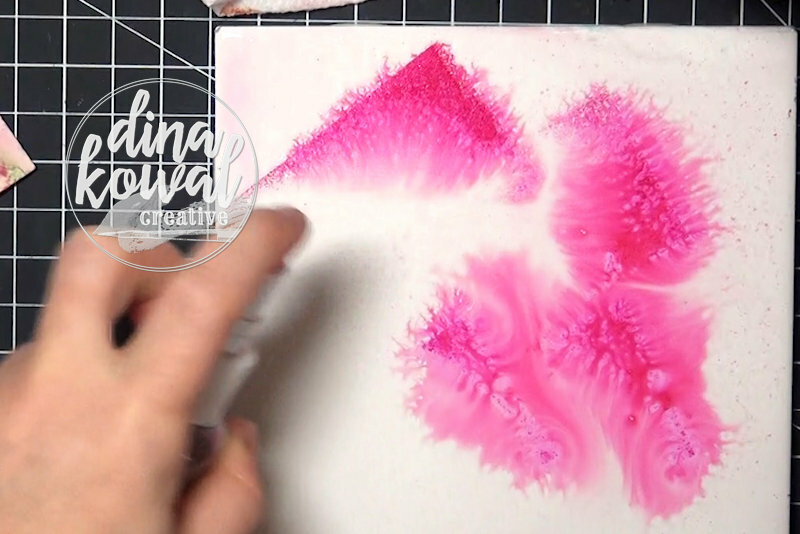 It's my turn to share a tutorial over on Splitcoast - this week I teamed up with Clearsnap to bring you a tutorial on watercoloring with your dye ink pads! The tutorial is packed with several techniques and ideas for stretching the use of your dye inks. My first sample was done with a couple of different blending techniques, which you can see in the video if you click over. I love these large Peonies by Catherine Scanlon! Can't wait for mine to bloom. The sentiment I used is from Verve Stamps (Just Breathe clear set). My next card is just a bonus background I created with the ink left on my palette after the first card. It's hard to see, but there are 2 hearts die cut and inlaid in the panel. The word stamp there is one of mine from a older set I'd like to redesign; the "you" die is from Impression Obsession. The third card I made for the video was done by stamping each section of the images and then blending out the ink from the stamped lines and layering afterwards. The peonies are from a new clear set, and the words are a constructed sentiment from one of my brush word sets (Valentine Brush Words) - look for a new faith-based word set coming soon! A little about the ColorBox Premium Dye Inks - this is a new line from Clearsnap, and I truly don't have anything like this in my vast collection of inks. The Raspberry ink is my new favorite, and that Dandelion yellow is pretty amazing as well. 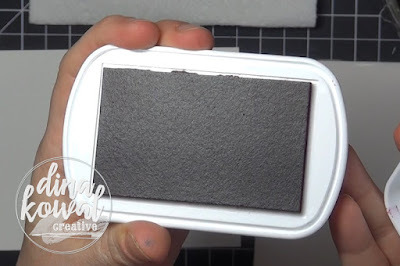 The pads are a very dense, firm foam, different from the more spongy foam in pigment pads. The ink is vibrant, juicy, and very reactive. As far as stamping, the Clearsnap site describes the inks this way: "Colors appear bold and crisp when stamped while also offering the versatility of being used for watercoloring. 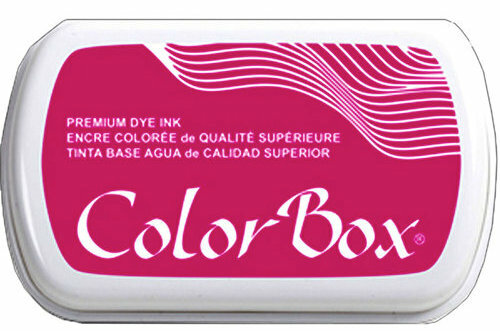 These bold, fast drying inks saturate coated and uncoated cardstock, yet clean easily with water." 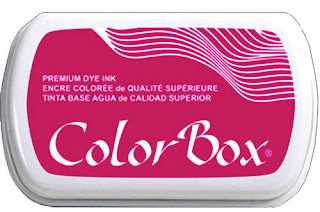 If you're looking for dye inks to fill out your collection, consider this line! 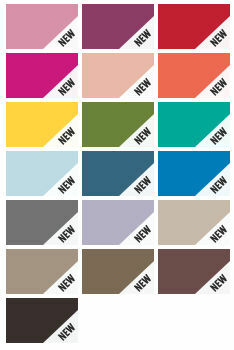 There are 19 colors so far - a really pretty selection. Scrapbook.com has them all! I'm looking forward to playing with them some more, and really enjoyed using them for my projects this week! Just beautiful. Love the watercoloring. So gorgeous, Dina! Can't wait to snuggle up with my iPad and watch your watercolor magic unfold.